But NOTHING beats a good wrist shot to show how beautiful they really are. 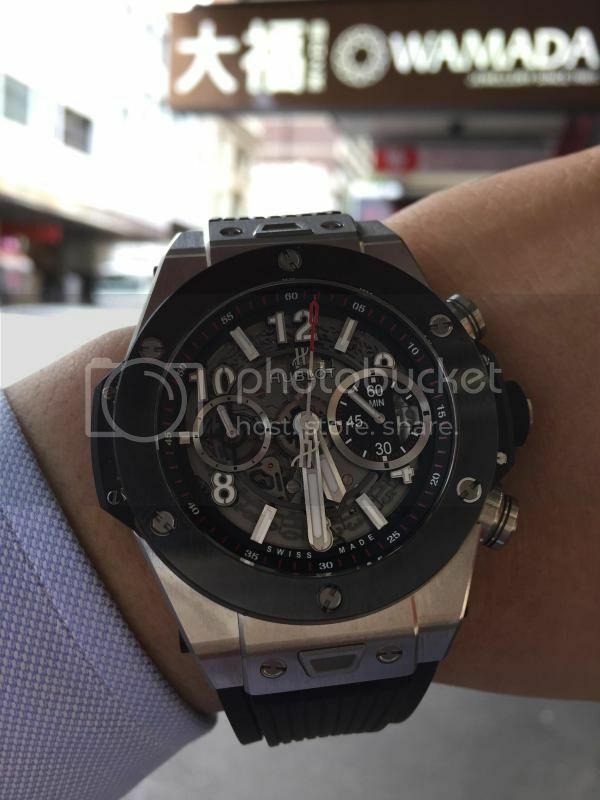 Love the photos you posted of your new Big Bang Unico! Keep 'em coming and thank you so much for sharing. Happy Chinese New Year from Canada! Aero Bang for me. Love the matte black. Although I'm super intrigued with the grey ceramic I just saw on the post today!